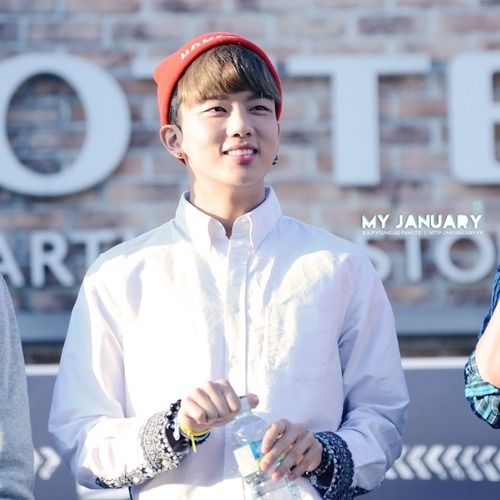 Youngjae ~♥. . Wallpaper and background images in the Youngjae club tagged: youngjae yoo youngjae cute vocal b.a.p. This Youngjae photo might contain porträt, kopfbild, nahaufnahme, portrait, headshot, and kopfschuss.